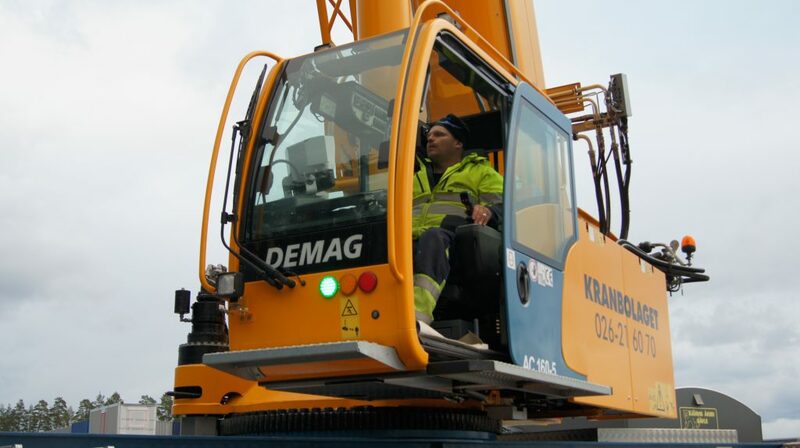 Kranbolaget provides mobile cranes ranging from 30 to 500 tons. In addition to our modern crane and truck fleet, we bring added value by helping you with CAD drawings, risk analyses and ground bearing pressure analyses. We’re here when you need help to lift or move large items such as a house or heavy machinery. 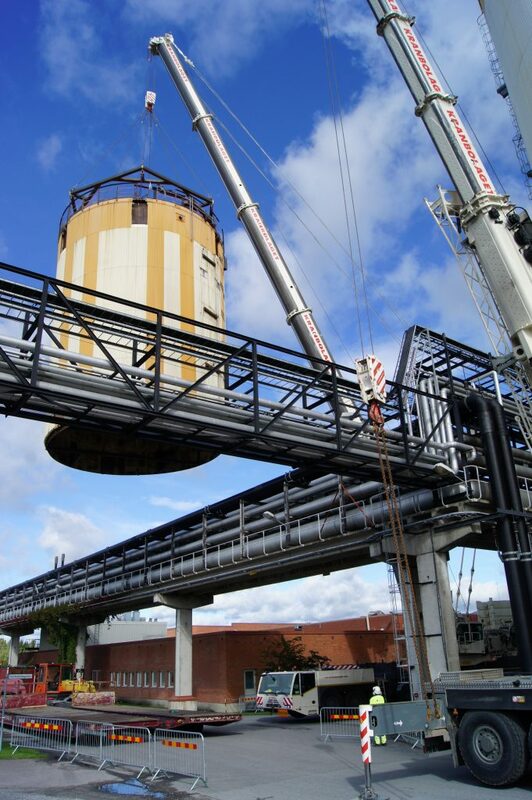 Our largest crane can handle the most impressive of constructions, both in terms of size and weight. In fact, there are only a few cranes of this kind available in Sweden. We can also support you with a mobile crusher; it’s simple to operate, fuel-efficient and easy to transport to wherever you need it. Contact us if you need help with lifting, moving or crushing. Our existing customers come to us for help managing particularly long, wide and heavy jobs. They know we have the equipment, and are willing to go the extra mile to get the job done. 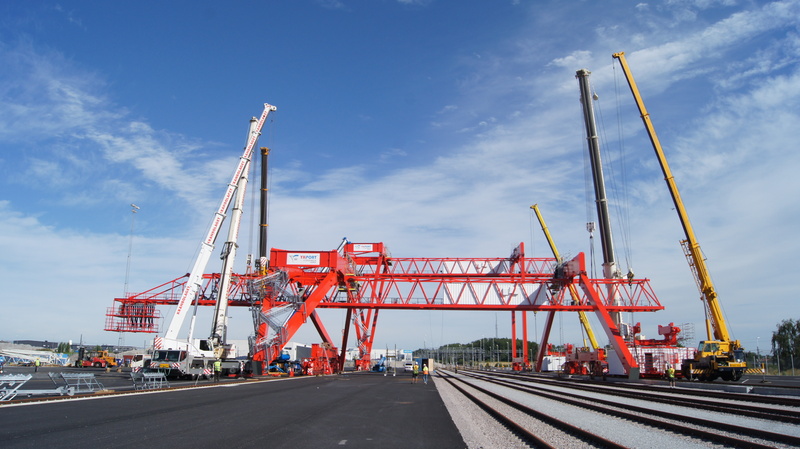 We project manage and ensure that all the projects are completed and delivered as agreed on, from dismantling to installation, transportaion and lifting.